All the fun and joy planned for a day’s outing may change to frustration when your front door lock fails to function. You will not be able to leave the home unlocked. Similarly, you may sometimes find yourself in a hapless situation of being locked out of the house because of a missing key. Difficult occasions such as these call for urgent action. You need to contact any reliable residential locksmith shop capable of fixing your troubles quickly. When unfortunately you need help at night, or during some public holiday, is becomes essential to seek a residential locksmith shop which works round the clock. Finding such service that satiates your need effectively when urgently required may seem insurmountable. Not to worry. 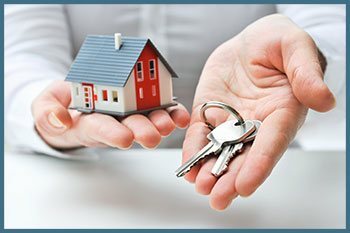 We at Safe Key Shop located in Houston, TX will help to resolve all residential key and lock-related issues. During emergencies such as a break-in, you cannot afford to lose precious time. A skilled locksmith’s assistance in repairing and replacing lock becomes essential. You cannot wait for someone to traverse the town and reach you. We have our own residential locksmith shops spread across Houston, TX. 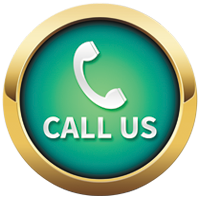 This facilitates us to immediately attend to your needs by dispatching the locksmith nearest to you. We have mobile vans stationed at the shops. Upon receiving your call, the nearest van is dispatched quickly. Approach Safe Key Shop or call us on 713-470-0710 for hiring a locksmith from our residential locksmith shops!